Al Green joined Joe in studio today at 4 pm to talk about the Asylum Task Force. Tune in WCUW 91.3 FM or live stream on TuenIn. 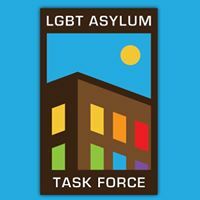 Al Green is the Ministry Director of the LGBT Asylum Task Force. 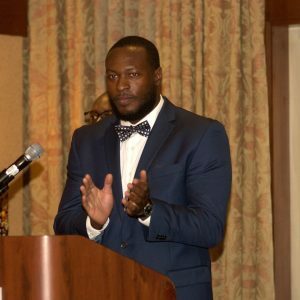 As a gay asylum seeker from Jamaica and a graduate of WPI, he has a unique perspective on the differences and similarities between the LGBTQ communities in both countries. He is also an avid swimmer and lover of all things food.